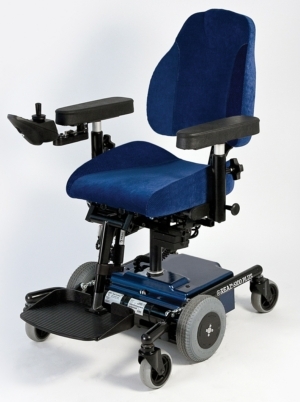 Why should you use BCS for your Mobility chair? 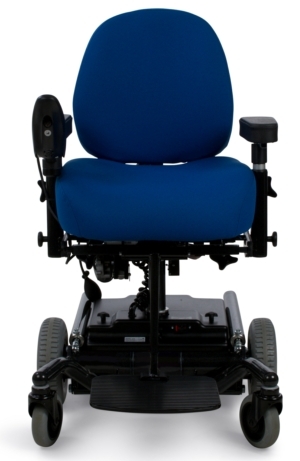 We have a wide range of mobility chairs to suit all individuals, from children to the bariatric market. 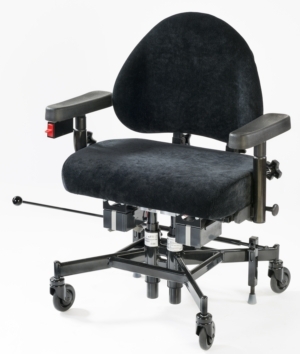 They are based on a modular system so the chair can be fully customised to suit the inidvidual. 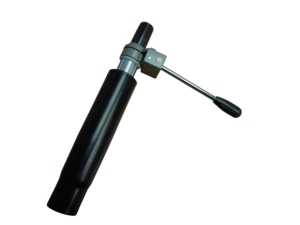 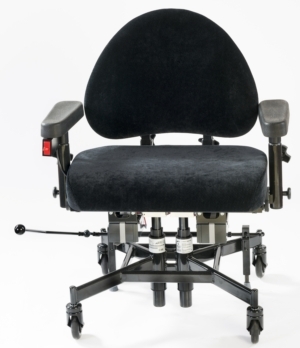 With thousands of option combinations, we can supply a mobility chair for any requirement. 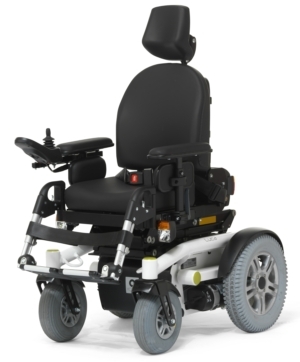 Our range offers both indoor and outdoor mobility chairs and also have both manual mobility chairs and powered mobility chairs depending on the nature of the disability. 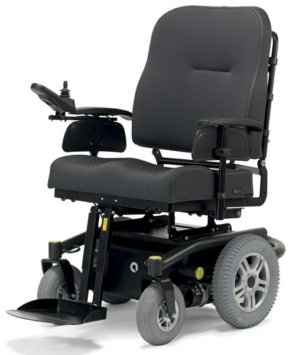 Our range of mobility chairs are ideal for both home and work use. 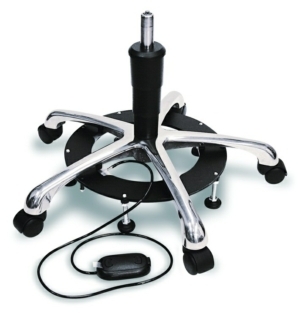 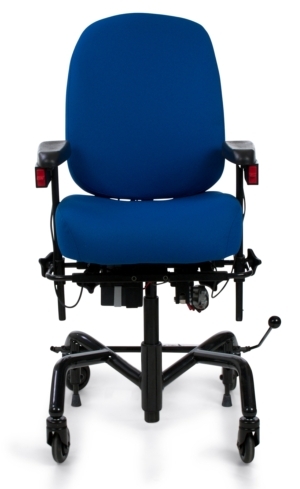 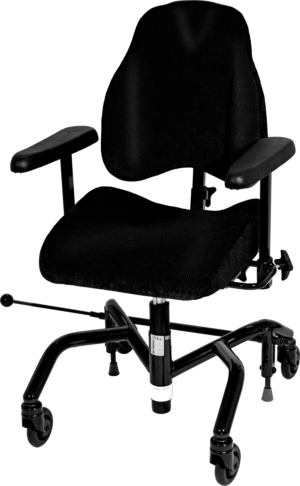 We can visit to assess an individual for their full mobilty chair requirements and will also bring a couple of models onto site to try with the user. 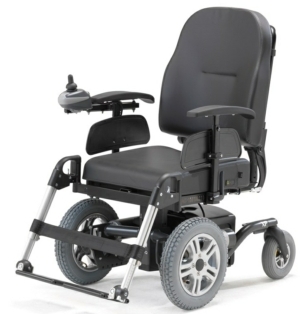 We have paediatric mobility chairs with both manual and powered bases which can then be modified as the child grows with new seat and back pads, rather than having to buy a whole new chair every time they outgrow the current one. 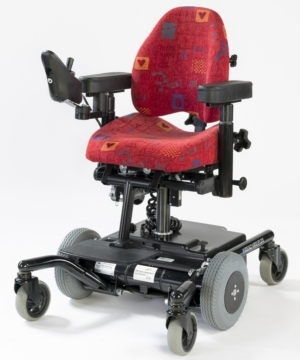 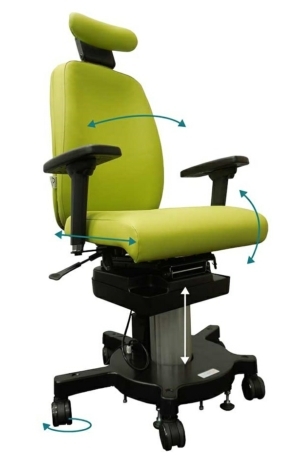 The chairs can be customised as required with a wide range of features such as side supports, trunk supports, lateral supports and harnesses amongst many others. 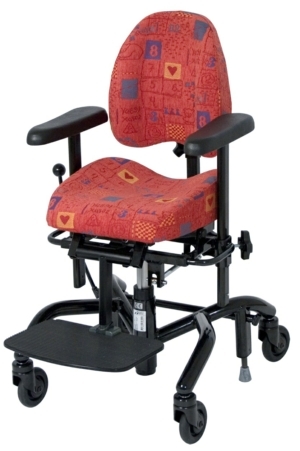 We can also supply indoor or outdoor paediatric chairs dependent on the requirements.